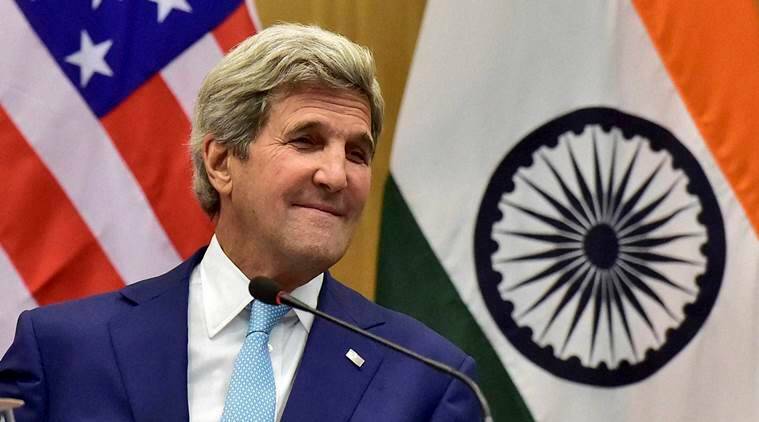 US Secretary of State John Kerry made a strong pitch for the right to dissent today, saying in an address to students "We have to respect the rights of all our citizens irrespective of creed and allow them to protest in peace without fear that they will be jailed." 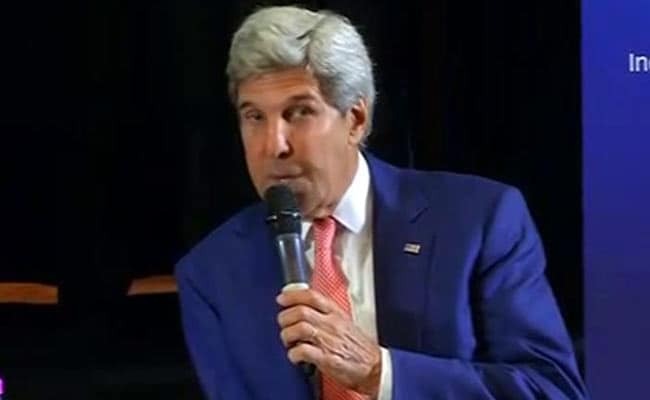 Today news in hindi on YuppTv India. 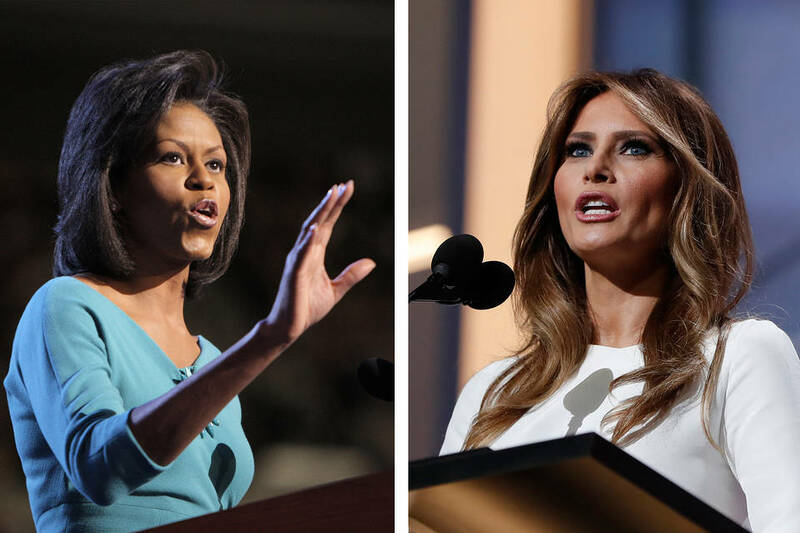 Melania Trump's speech looks similar to Michelle Obama speech from 2008? A number of lines in the applauded speech delivered by Melania Trump at the Republican national convention appear to have been lifted from a speech Michelle Obama delivered at the 2008 Democratic convention. Check out the video.